Desafiando a Nomenklatura Científica: Mais ciência em ciência forense! Forensic science is critical to the administration of justice. 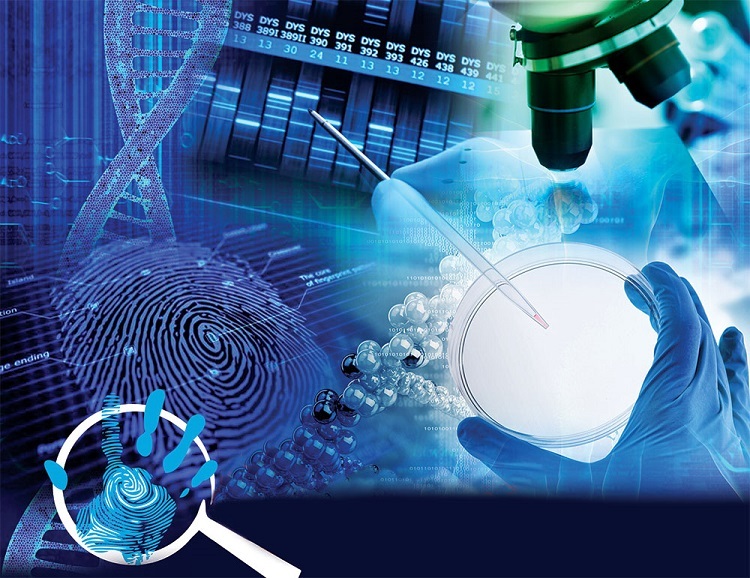 The discipline of forensic science is remarkably complex and includes methodologies ranging from DNA analysis to chemical composition to pattern recognition. Many forensic practices developed under the auspices of law enforcement and were vetted primarily by the legal system rather than being subjected to scientific scrutiny and empirical testing. Beginning in the 1990s, exonerations based on DNA-related methods revealed problems with some forensic disciplines, leading to calls for major reforms. This process generated a National Academy of Science report in 2009 that was highly critical of many forensic practices and eventually led to the establishment of the National Commission for Forensic Science (NCFS) in 2013. The NCFS was a deliberative body that catalyzed communication between nonforensic scientists, forensic scientists, and other stakeholders in the legal community. In 2017, despite continuing problems with forensic science, the Department of Justice terminated the NCFS. Just when forensic science needs the most support, it is getting the least. We urge the larger scientific community to come to the aid of our forensic colleagues by advocating for urgently needed research, testing, and financial support.